See the world and volunteer? Yes, please! Many Canadians use volunteer travelling to improve the wellbeing of others and to enrich their own lives. A volunteer trip is a great way to explore the world while contributing to the positive change and sustainable development of other countries. There is no age restriction to help change the world! Whether you’re fresh out of university and are asking “what’s next?” or you’re just feeling like you want to lend your hand in an international context, volunteer traveling is a fantastic option. So…what organizations offer these programs? Their trips are impactful and life-changing, and provide travellers with the opportunity to volunteer on a development project, like building a school, with their charity partner, WE Charity. There are trips for everyone – youth and even your whole family. Pack your bags for adventure and service! Join like-minded individuals making a difference in the lives of children and families around the world. Mentor children, teach English, assist with health care, plant container gardens, counsel new mothers and pregnant women, repair community buildings, and so much more. The majority of participants of Plan My Gap Year trips are first-time solo travellers, therefore safety and support is their top priority. Volunteers are provided with an extensive pre-departure support service, airport pickup, orientation, meals, accommodation, project transportation and local support throughout their placement. This is a worldwide movement linking volunteers with organic farmers and growers to promote cultural and educational experiences based on trust and non-monetary exchange, thereby helping to build a sustainable, global community. Board and lodging is offered in exchange for a day’s work on the farm. Their mission is to change the face of volunteer travel, and they’re doing it! Established in 2007, we have grown to become the world’s leading volunteer travel company, working in over 40 destinations around the world and placing thousands of volunteers abroad every year. These international internship programs are available in Costa Rica, Guatemala and Peru. The internship program is personalized from the beginning, and they work hard to match you with the very best placement. Internship placements can be in education, special education, medical, micro business, hospitality and tourism, or human rights. This organization was developed by experienced volunteers for people who are eager to travel and contribute to the community, wildlife, and environment they visit. Their passionate specialists who are eager to give you the voluntourism vacation of a lifetime! Want to learn how you can give back in your own community? 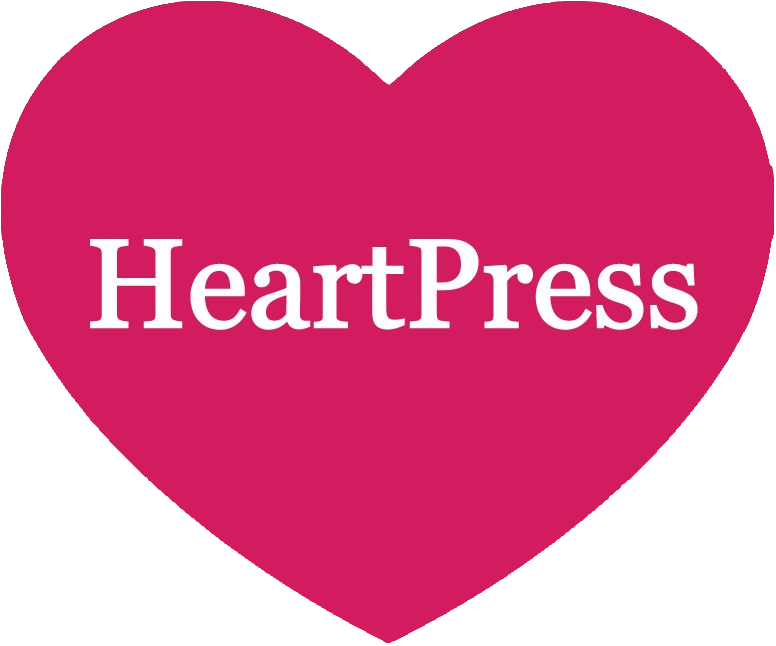 Connect with us at HeartPress PR to help strategize your philanthropic plans.